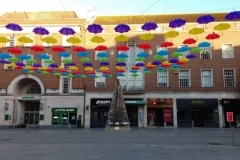 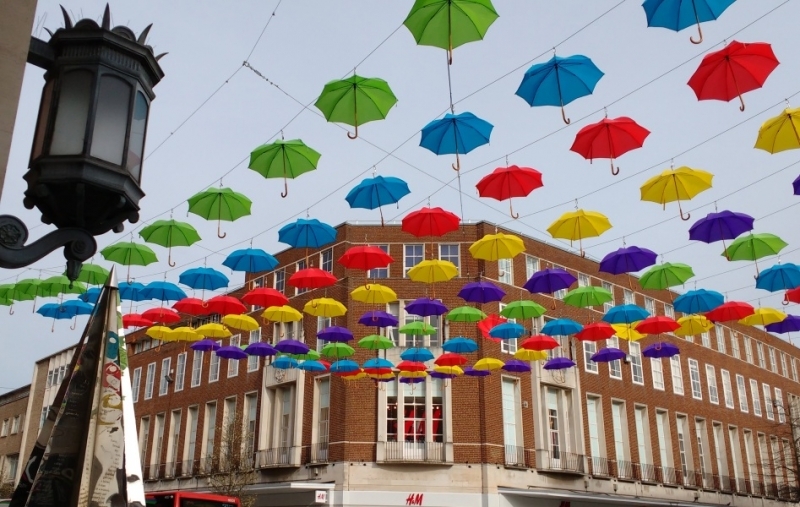 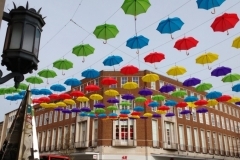 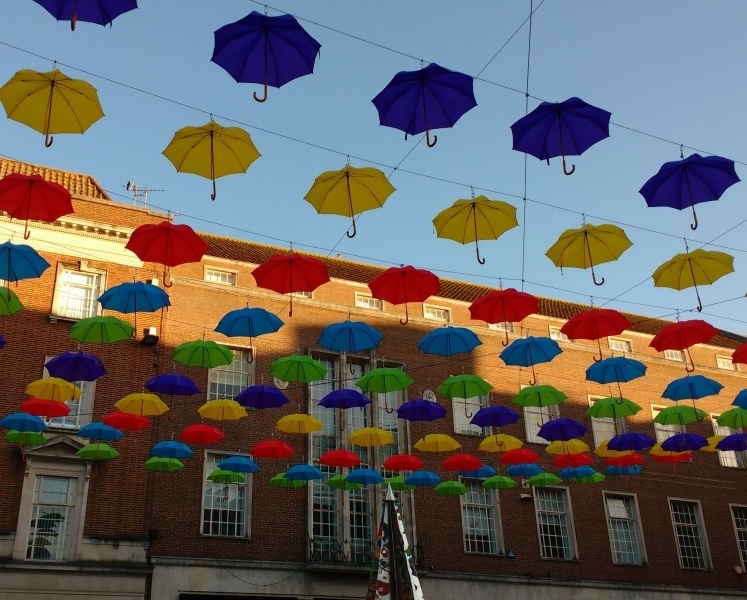 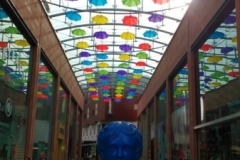 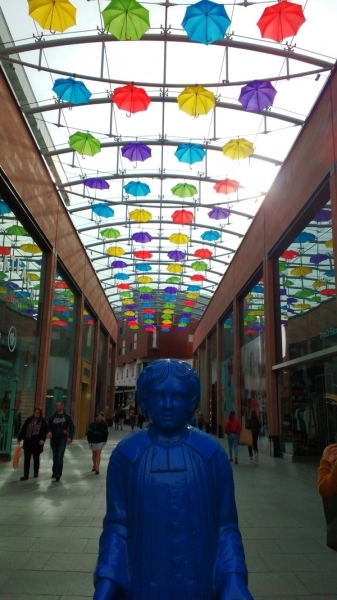 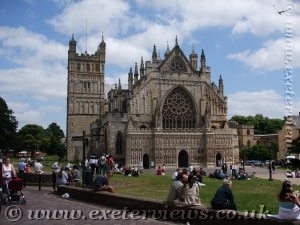 Over one hundred colourful umbrellas are hanging above the city of Exeter to welcome in the spring. 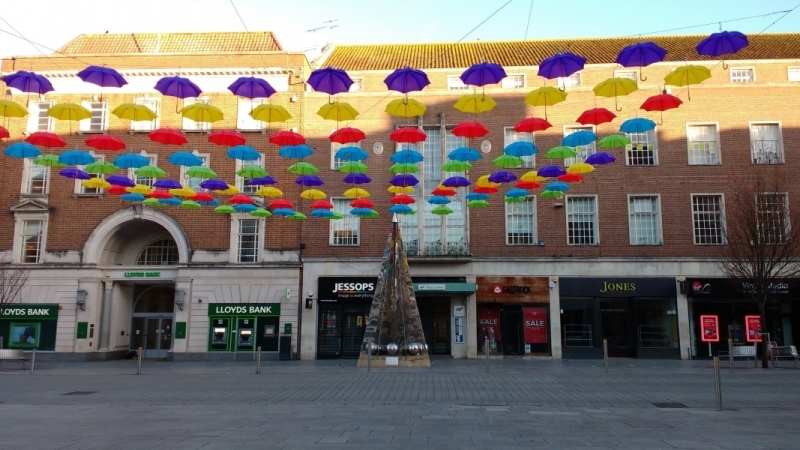 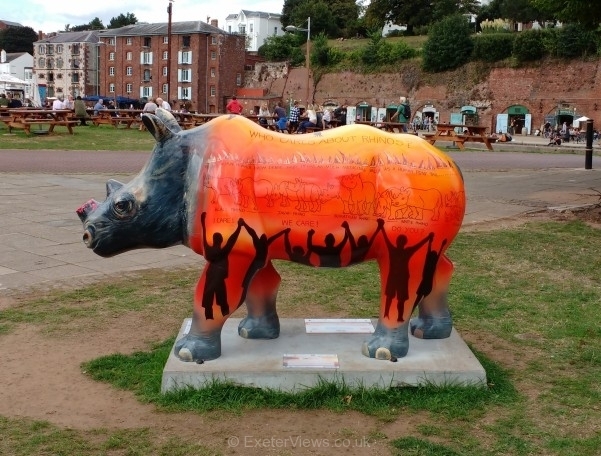 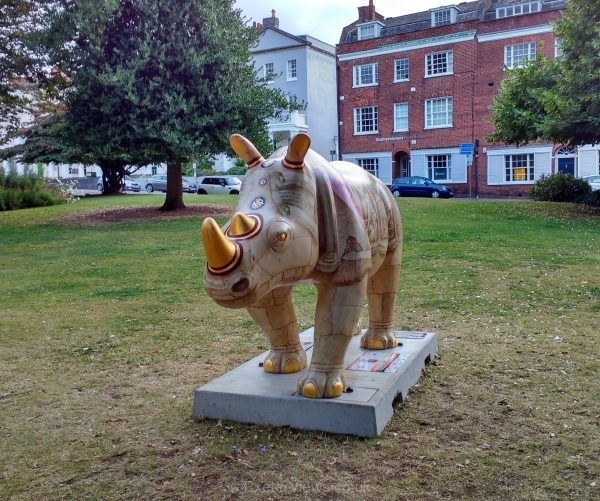 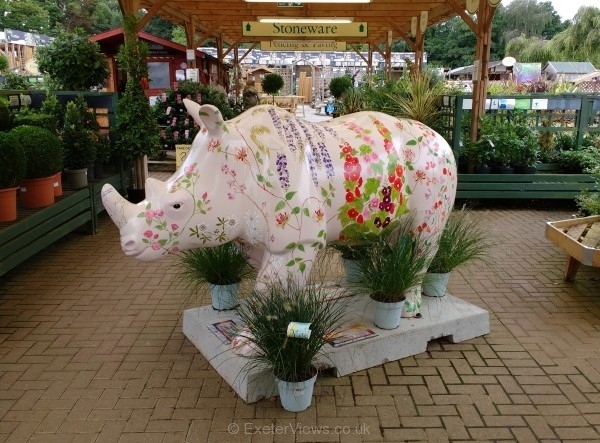 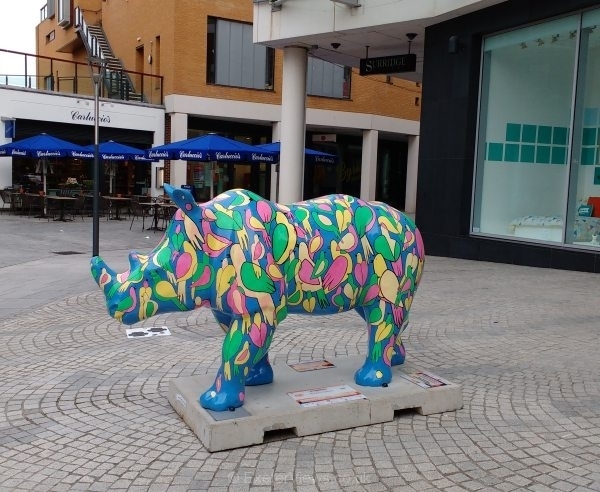 This latest display follows on from the Chinese New Year lanterns and brings a vibrant splash of colour to Exeter as part of the city’s programme for 2018. 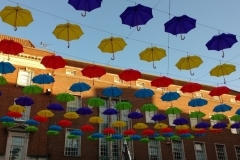 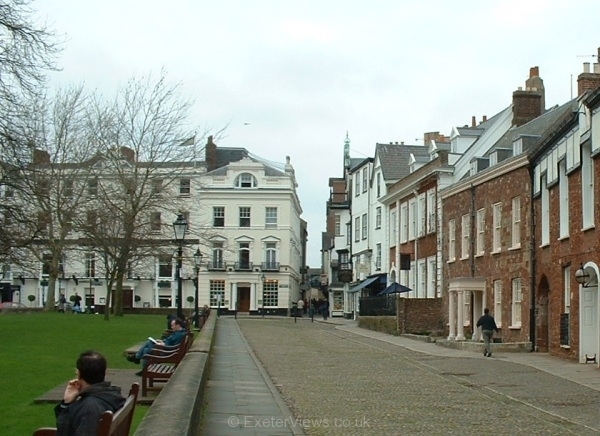 It is hoped that people will share images and photographs of the umbrellas across social media using the hash-tag #springinexeter.